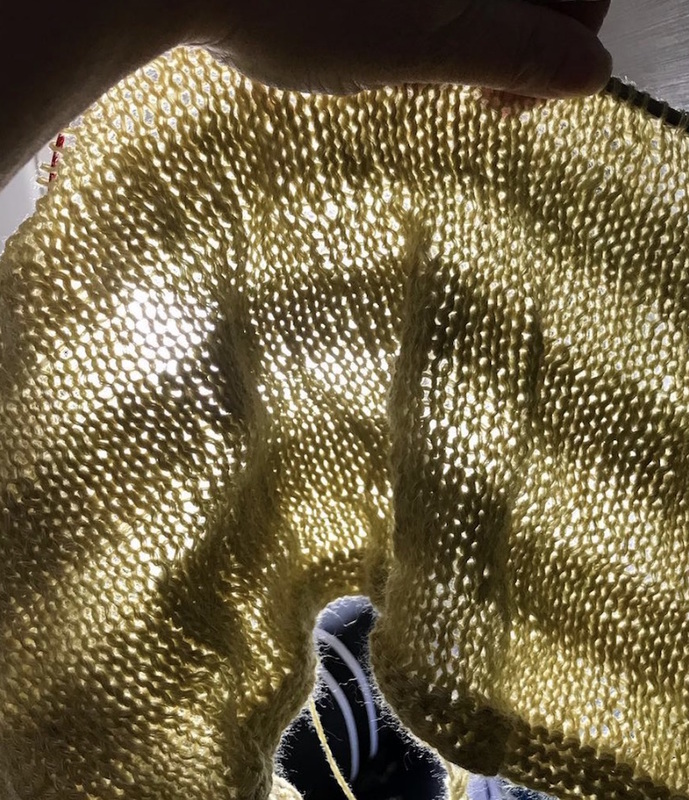 Does it seem like we have a lot of knitalongs around here? It’s a truth universally acknowledged that it’s more fun to knit something in a gang. 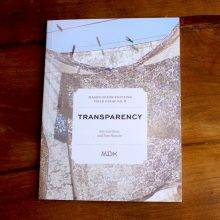 Our Shakerag Top Knitalong came about because 1) we’re overexcited about Field Guide No. 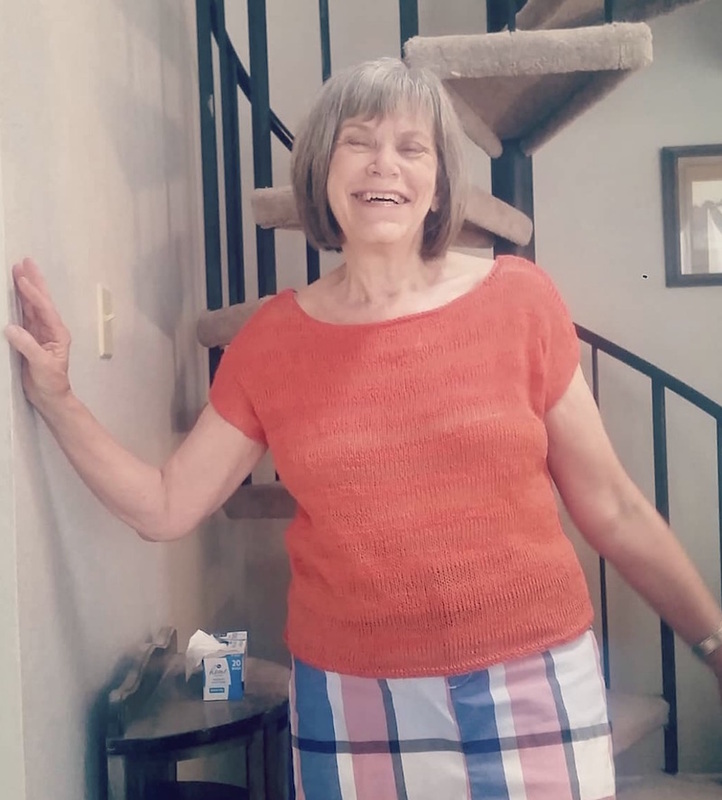 6; and 2) we needed a little peer pressure to git ’r’ done on our own Shakerag hopes and dreams in time to wear this perfect summer top, during the actual summer. 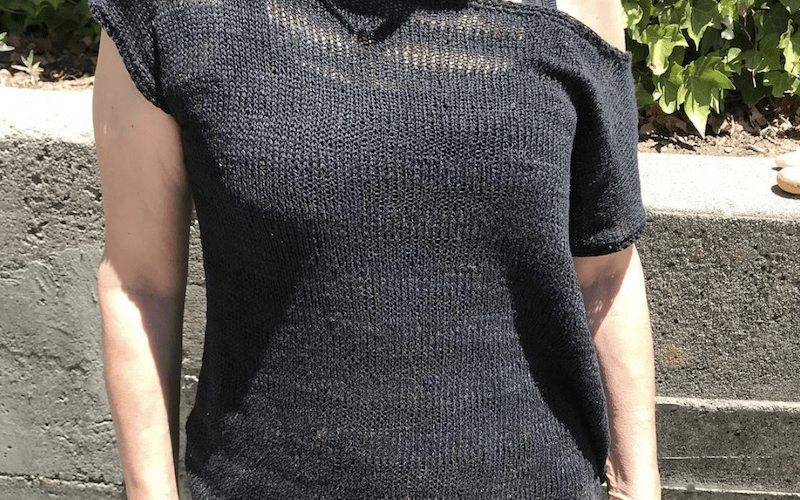 Kay: one size XL Shakerag Top, not marled, in Sylph shade Rustle. 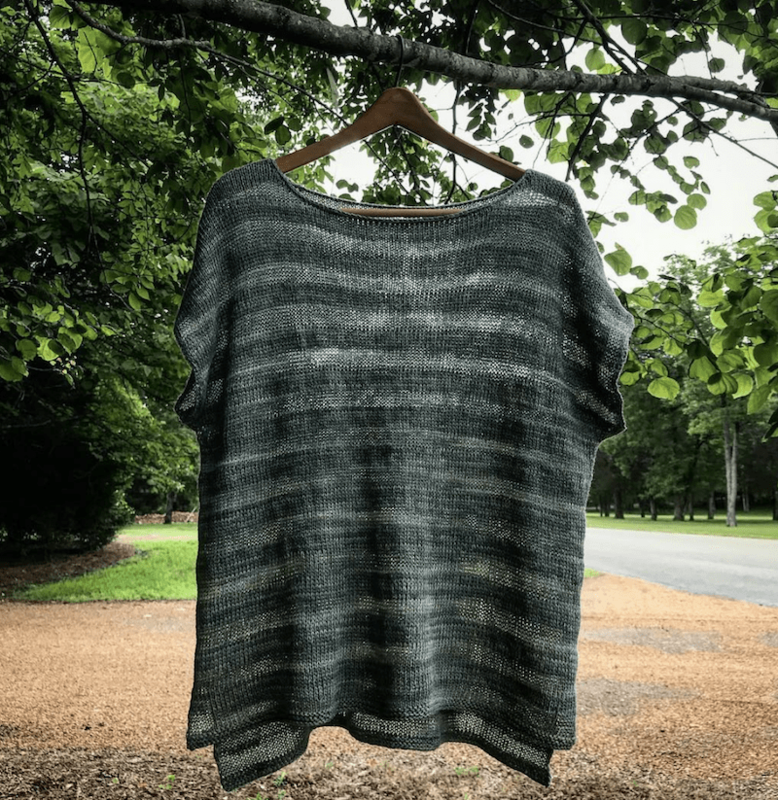 Kon Mari fans take note: The Shakerag Top is the most naturally folding, well-behaved garment we have ever seen. It just wants to fold. 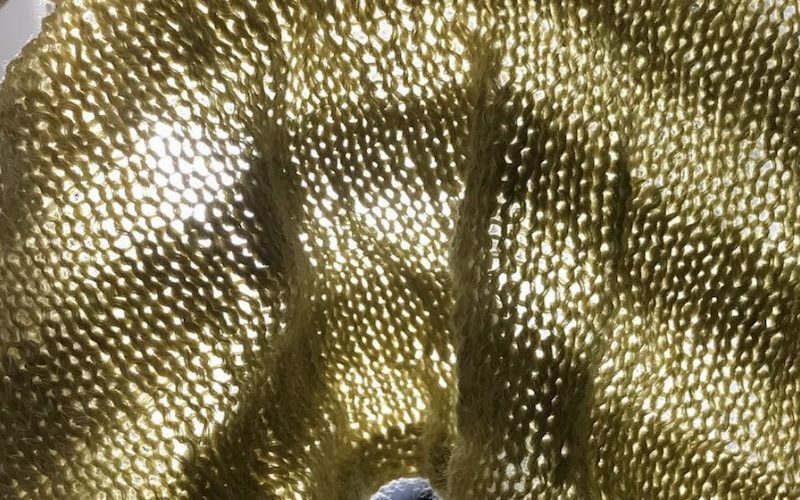 The biggest fun of a knitalong is the Instagram hashtag. 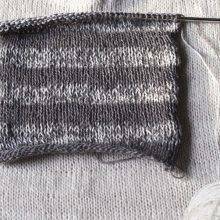 How were knitalongs even fun before Instagram? Somehow, they were; it’s just hard to remember. Here’s a brief tour of the Instagram hashtag #shakeragtop. Michele @pdxknitterati was worried (needlessly!) about the fit. 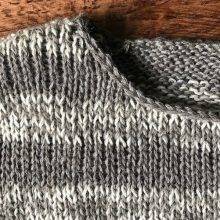 Her Shakerag Top is that obscure object of desire: a 100% successful stashbuster, in two of Sincere Sheep’s lovely yarns, Agleam and Shimma. @kgdew (also Nashville’s own). Like we said, extra pull for Tennesseans. 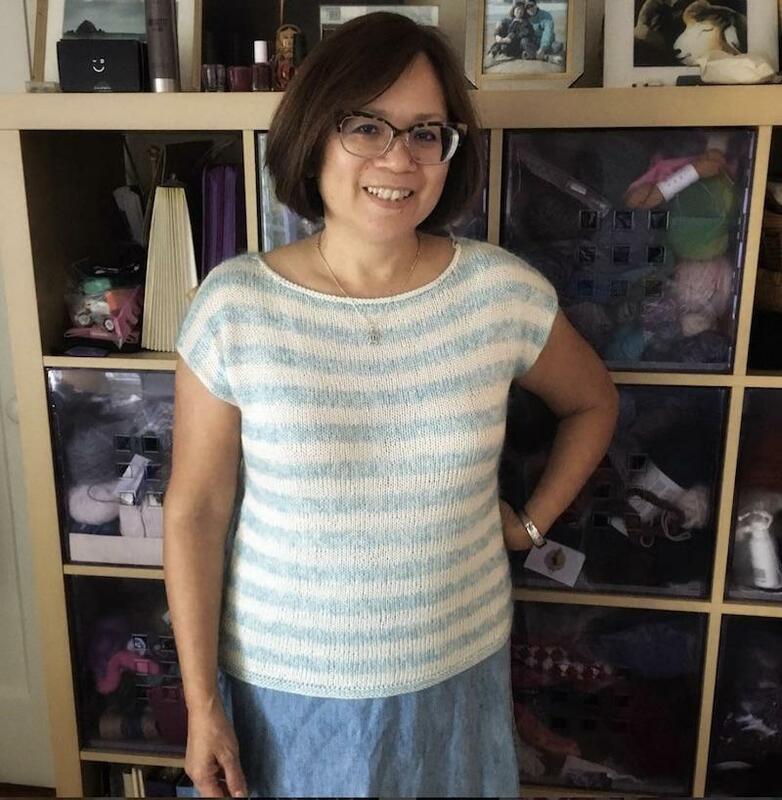 Kelley’s split-hem version is in Anzula Breeze, a silk/linen blend. Check Kelley’s Instagram to see how brilliantly wearable this modification is. 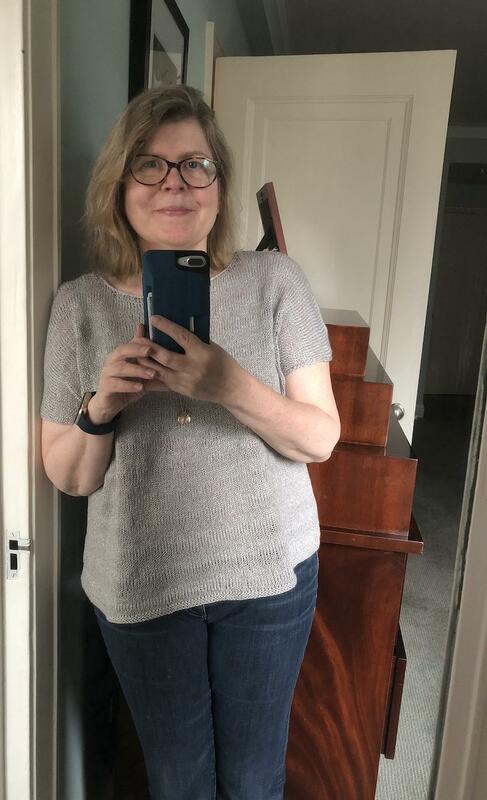 Pennie @pennieb has done her Knitting Getaway homework. She’s all set for Sewanee next week. 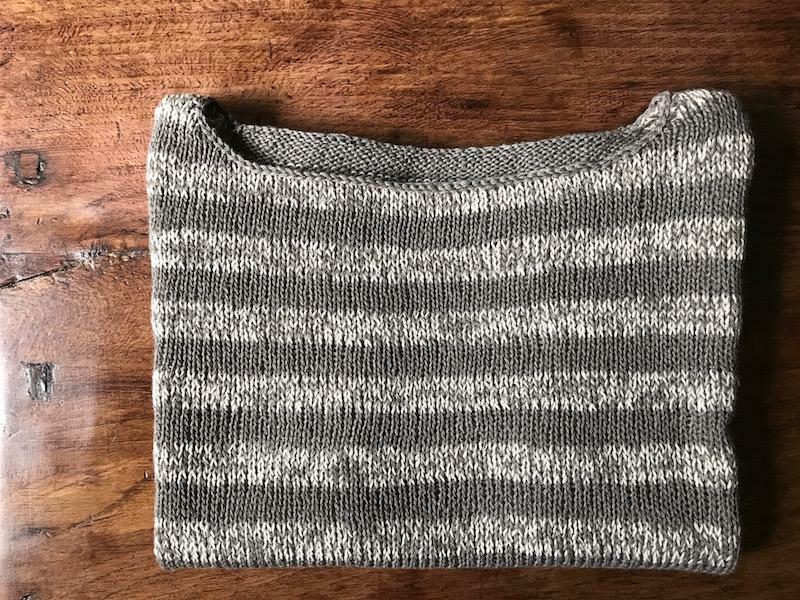 No idea what the yarn is, but what a fit! 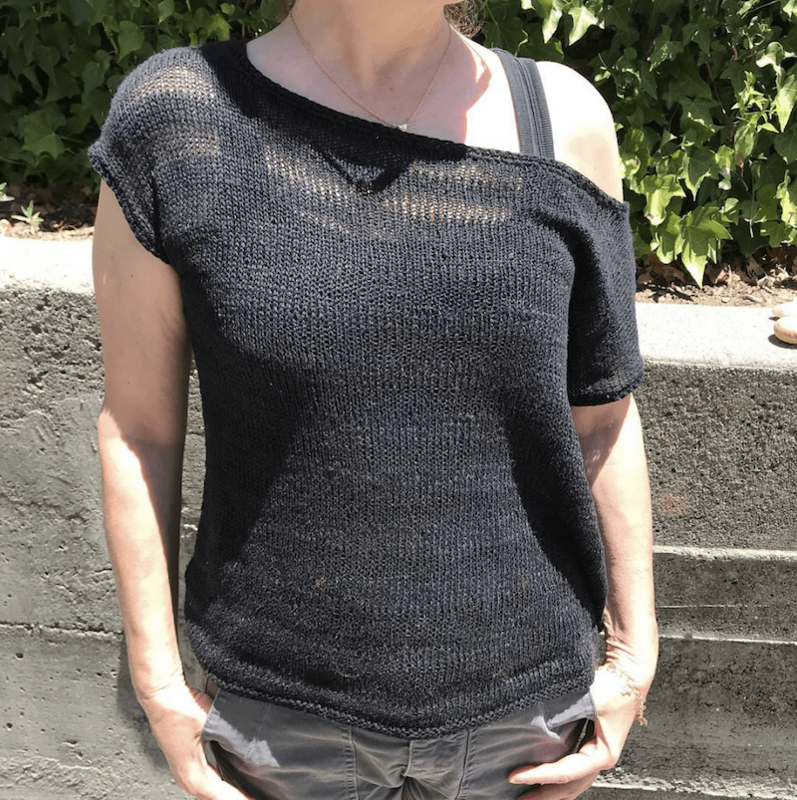 Meanwhile, in sunny California, Liz Kaplan @lkstitches is rocking her off-the-shoulder Shakerag Top in after-dark Shibui Linen. 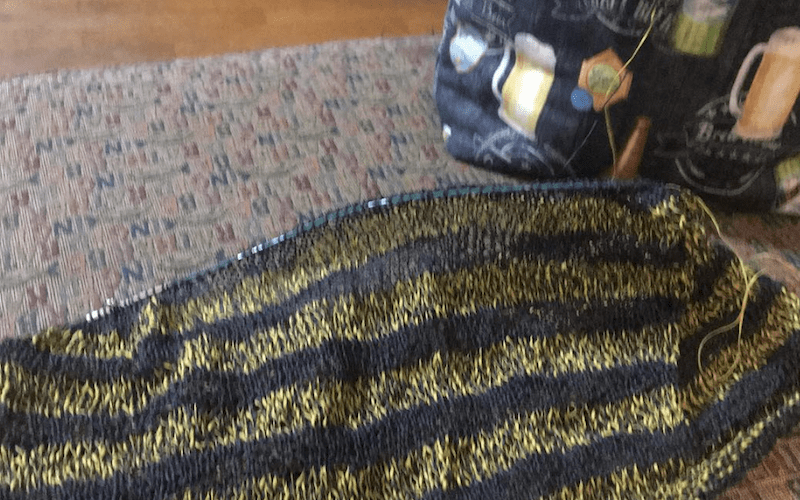 Hey, isn’t it about time for another knitalong? A B'nai Mitzvah Montage for the Shakerag Top: We've loved you since you were little balls of cashmere and linen. 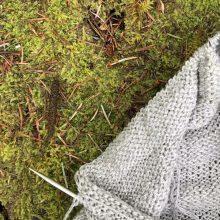 I made the blog! How exciting!! 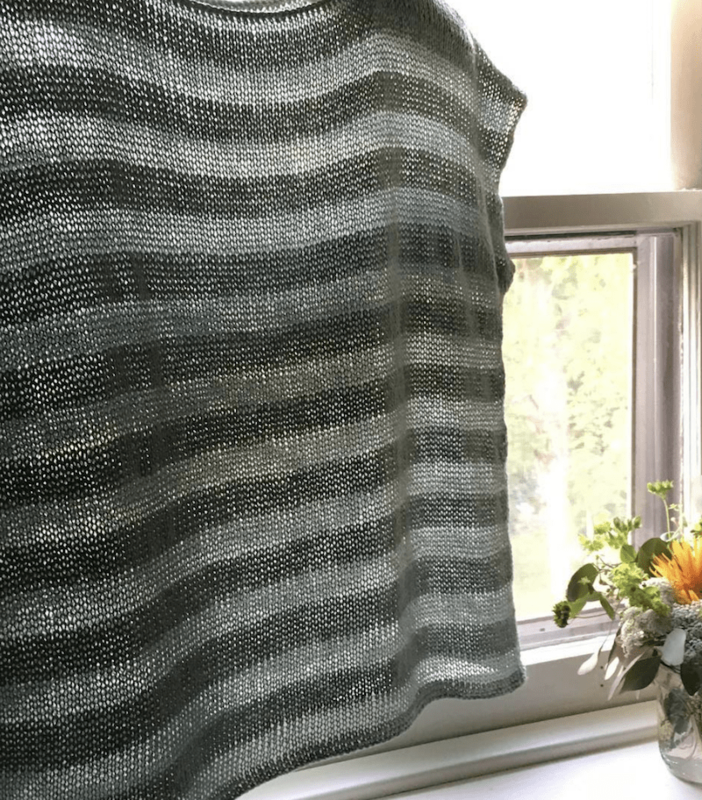 Shakerag update – I’m one row shy of the armhole opening. 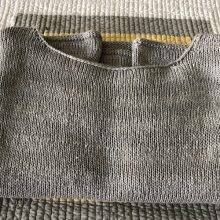 Unfortunately my next stretch of travel is in the drivers seat but I do hope to have enough knitting time next week to finish!! And yes – you correctly identified Sylph in Maidenhair. 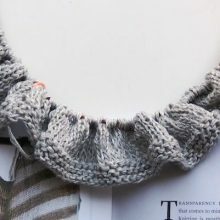 A dreamy yarn in a beautiful color! 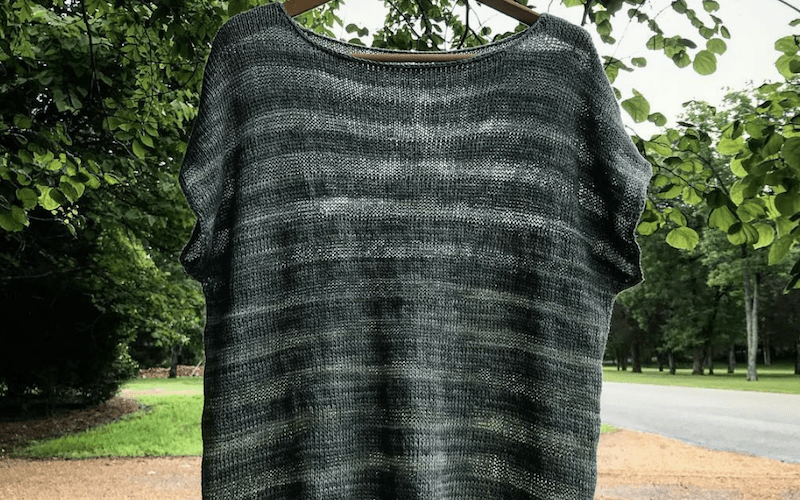 It’s officially the Knit of the Summer! 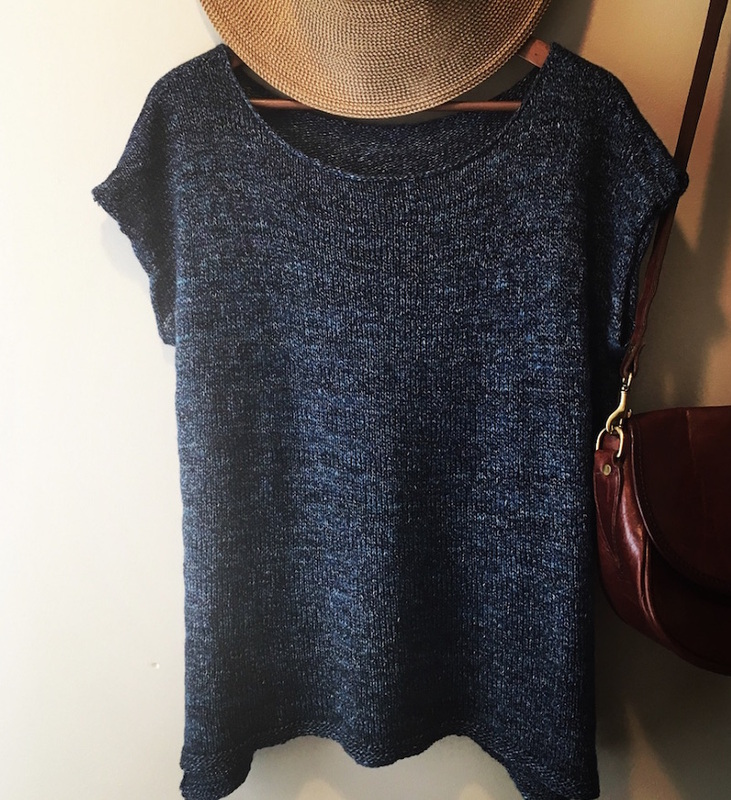 It’s a perfect first garment for a newbie, and the doubly/ potentially marly perfection is enough to keep anyone interested. I’m going to be making another! Looking forward to the weekend ladies. So good to see all of these Shakerags. 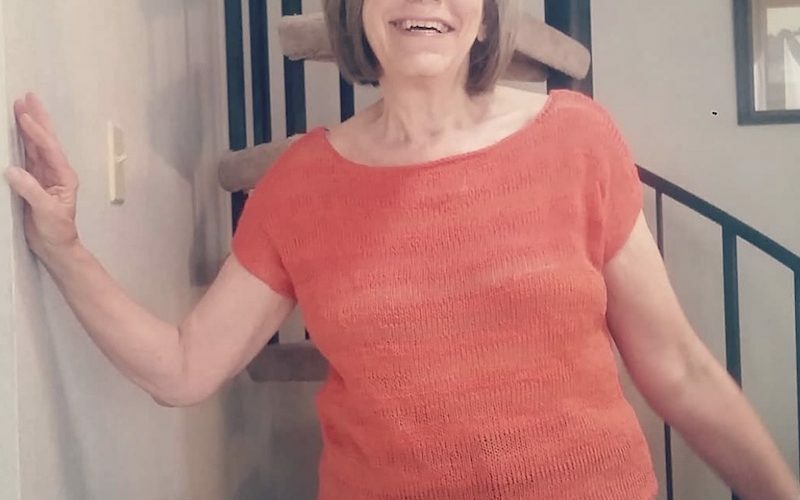 They’re the “it” sweater of the summer! Can’t wait to get mine off the blocking board and onto this broad! 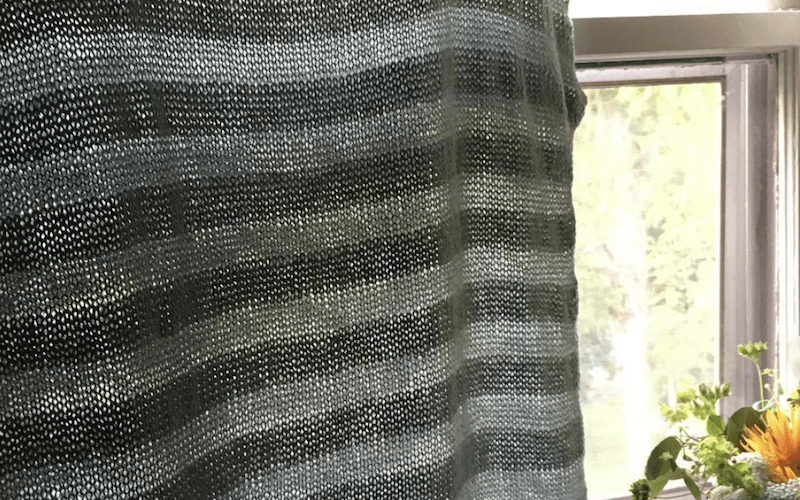 My Shakerag is made from Shibui Linen from my stash, I love the way it breathes in our Texas heat. I’m packing for Tennessee right now and it will be the first thing in the suitcase! See you tomorrow! 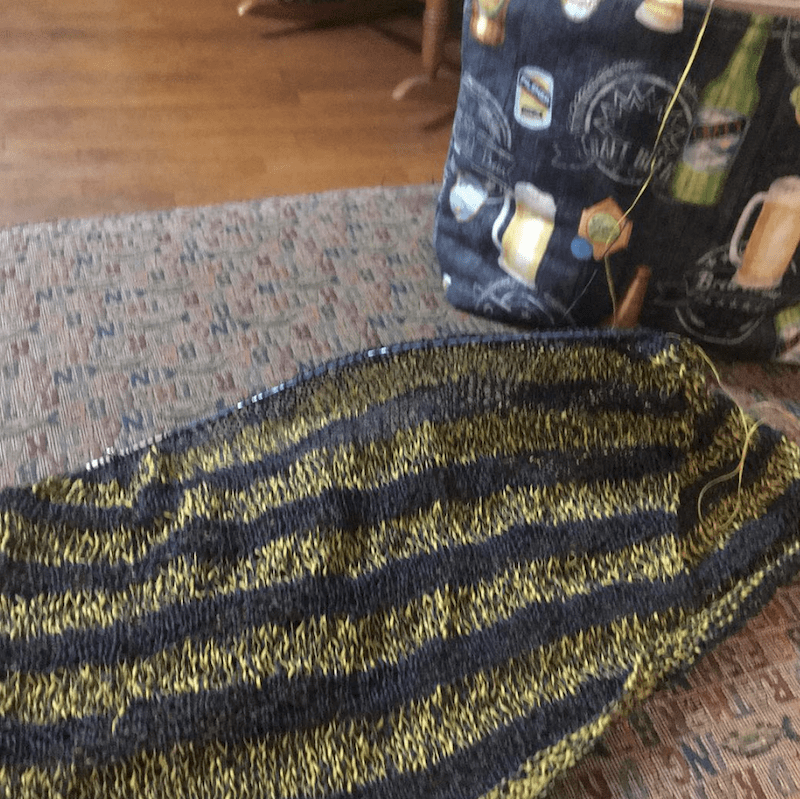 I just finished the back shoulder bind offs last night, and I started the front knitting. I did follow the modification with the split hem, and I’m using a cotton yarn. I’ll try to post a picture of my work so far, sometime today, on Instagram. These, and all I’ve seen are just beautiful. Kudos to you all! 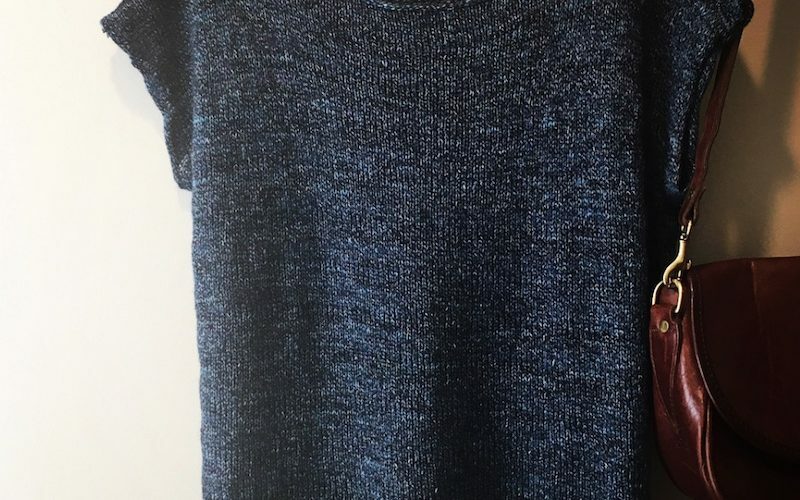 It is indeed the knit for summer 2018. Off topic I have a question. Is the Lounge out of order? There are no new postings since 3 days ago??? Any idea when Extinct may be back in stock? They are all beautiful, and beautifully knitted. I very much love both Kay’s extremely subtle stripes and longer sleeves and Samantha’s unstriped(?) version in that wonderful dark blue. Thank you. 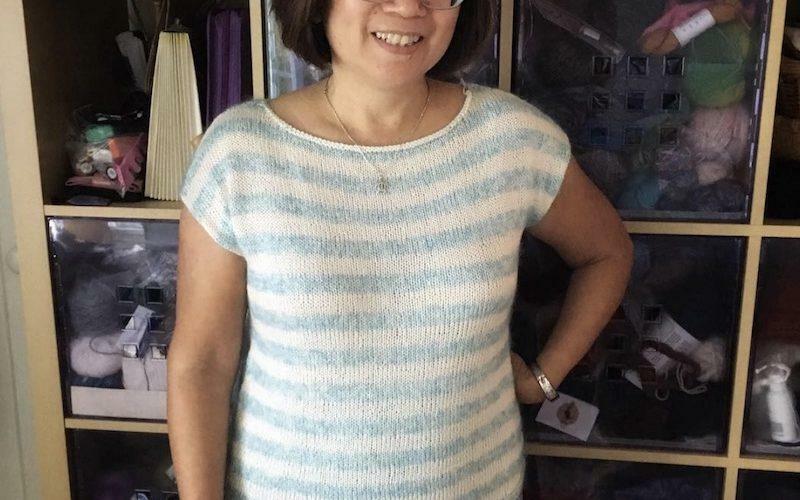 Mine is striped (meaning yarn held double) but with the Extinction colorway it doesn’t show quite as much unless I wear a light colored tank underneath. How about more Sylph in Skinny Jeans (isn’t that the name of the other blue?)? Am I the only one who doesn’t know how to pronounce “Shakerag”? Help! I asked, I think in the lounge? Or on a previous post? Two syllables, Shake Rag.